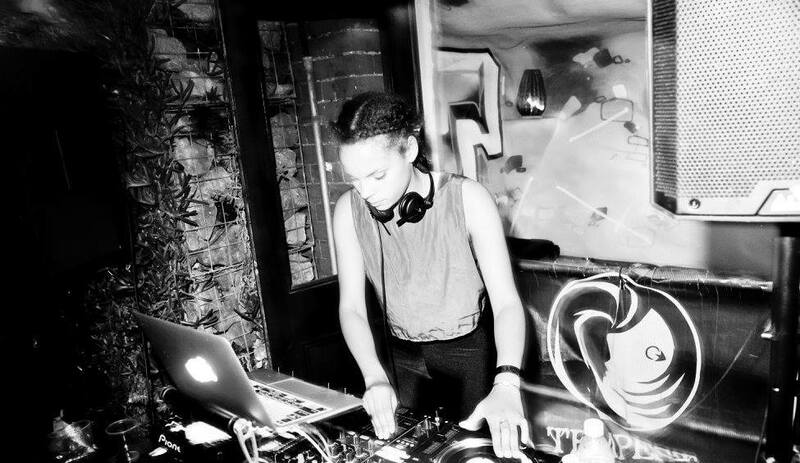 Local DJ Chani Wisdom has earned her spot on the scene by bringing an eclectic mix of tunes to her nights. This weekend at the Mesmerist she will be spinning the very best tracks from 1950’s through to the 1970’s so expect to hear some classics alongside some forgotten gems. From Aretha Franklin to James Brown to the Beach Boys, expect to hear some throwback grooves that will get you dancing! Music from 10pm.